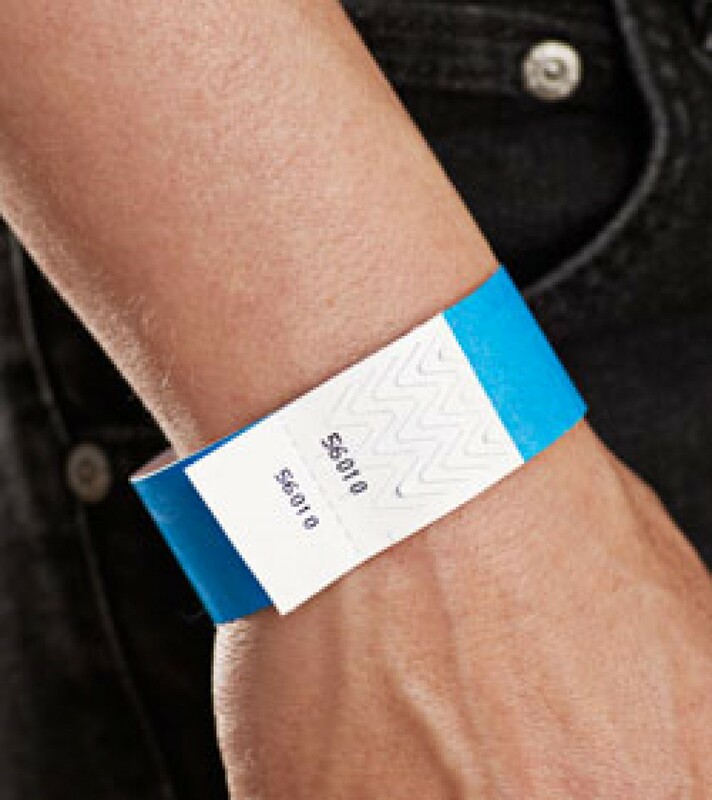 If you are you looking for wristbands with several possibilities, our wristbands with double numbers are a super solution. 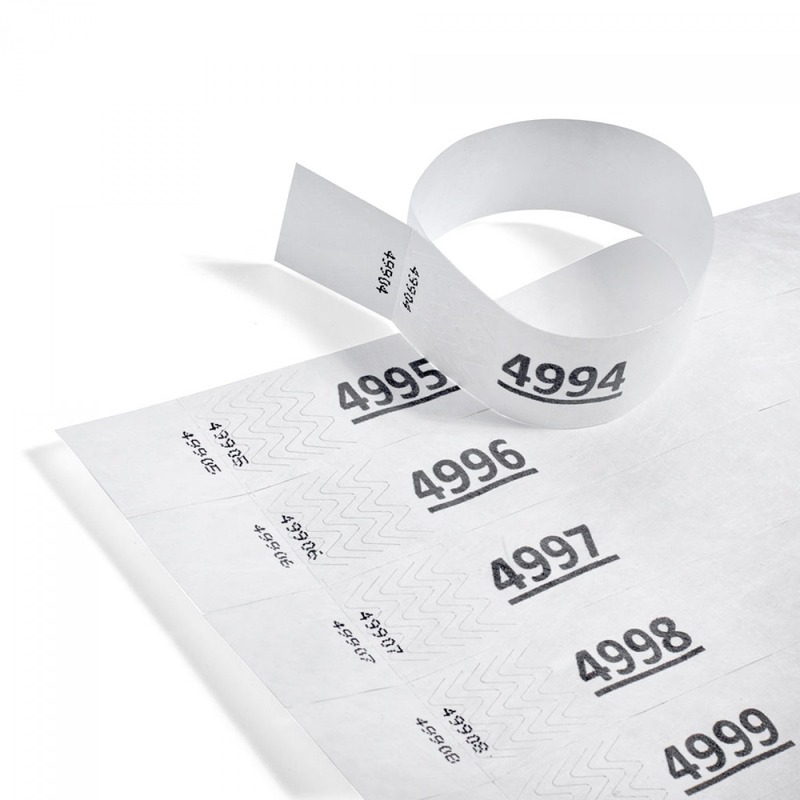 The double number can be used for a draw or as a cloakroom ticket, since we can also supply them with a hole in. ASK FOR A QUOTATION - No strings attached! For an express fee we can make wristbands with double numbers within a week. Colour change for every 500 pcs. is free. Companies, associations and others, please note that all prices are excl. VAT. One smart little detail of our wristbands with double numbers is that the customer has the number on the wristband, and you then have the extra number. This gives you multiple opportunities to use the double number in any way that suits your purpose. Unique glue and quality - the best on the market.